Our agents have the necessary tools to instantly match you with the largest truck insurance companies and the specialty truck insurance companies to create a comprehensive list of potential insurers. That equates to greater efficiency, more options and better rates for you, and it’s only available at Coordinated Business Insurance. 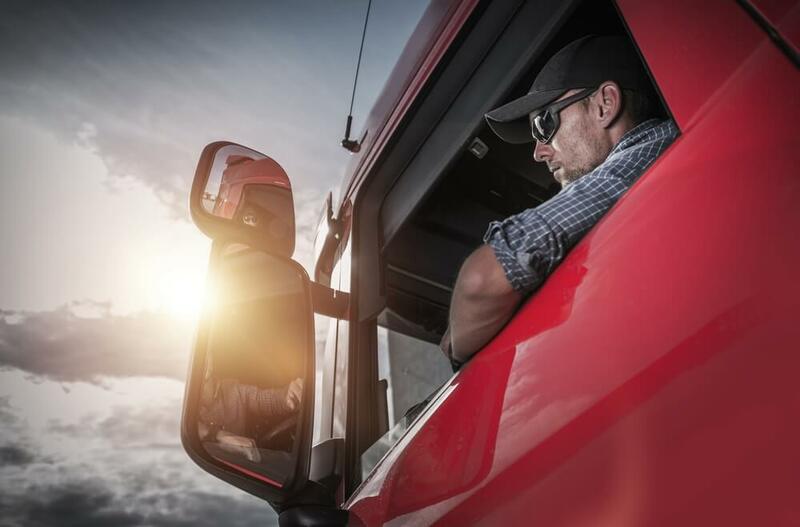 Our truck insurance agents are highly skilled at consulting with owner operators and fleet managers to ensure their assets are properly protected. Policy limits run the gambit from $300,000 on up; however, the usual policy limit sets each occurrence at $1mm and a policy aggregate of $2mm. Higher limits are available as necessary for your particular need. sufficient coverage. If your operations include fuel tanks on your premises then it is wise to include a form of truck pollution coverage. For freight forwarders or custom house operations a form of professional liability coverage may be appropriate. This is usually the most costly portion of any trucking company’s insurance package. Protecting you from damage or injuries to other people as a result of truck accidents this coverage is also required by the State and Federal agencies and a form of proof (filings) is required to be sent to them. Other forms of liability include pollution liability and cargo liability. How Much Does Truck Liability Insurance Cost? Coverage is generally priced, and usually provided, on a scheduled vehicle basis. This means that if the vehicle is not on the schedule then there is no coverage given. With only a few vehicles this is not normally a problem. The problem becomes significant with a large fleet, many vehicle changes, or use of subcontractors during the policy year. Care must be exercised and excellent communications established between you and your insurance broker. 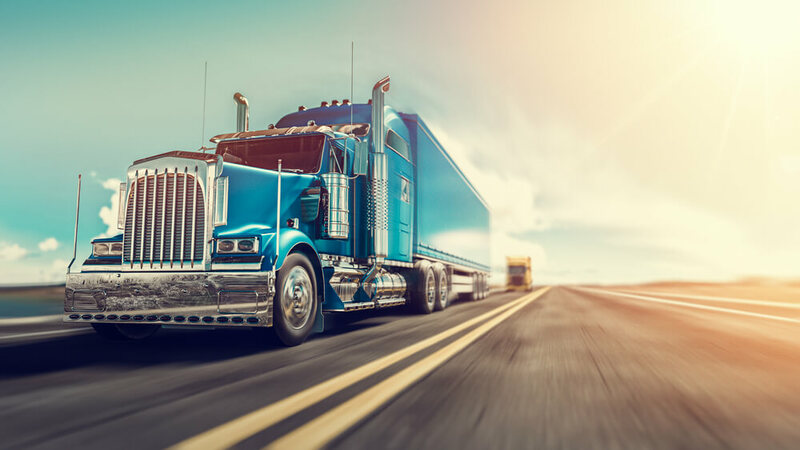 For larger fleets and companies requiring broader forms the policy can be issued on an any auto basis where no vehicle schedule changes are needed. This type of policy insures you for your use of owned, non-owned, hired vehicles, subcontracted vehicles, even for the use of private passenger type vehicles. These policies can be written on a gross revenue or mileage basis. In most cases selecting the options properly simplifies and can reduce the overall cost. As always, proper evaluation with your insurance broker will uncover the best alternative for the situation. Get accurate pricing for Truck Liability Insurance: Request a truck insurance quote.